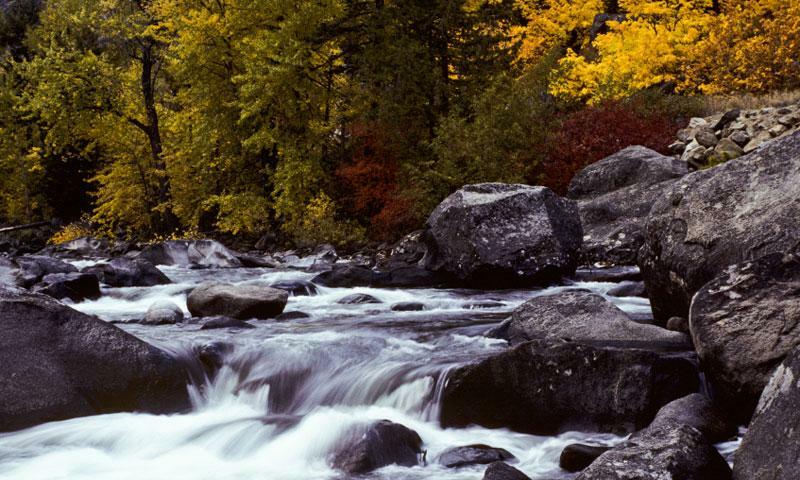 With its location close to Leavenworth, you can escape for a little day fishing along the Icicle Creek River or park your RV and make quick day trips into town. With the fish hatchery close by, Icicle Creek Washington is flooded each summer with lots of fish just waiting to be caught. What can I see and do at Icicle Creek? Camping: Park your RV at the Icicle River RV Resort and enjoy some quiet Icicle Creek camping along with summertime fishing. Fishing: The National Fish Hatchery in Leavenworth is located on Icicle Creek. Open fishing dates are released by the State Department of Fish and Wildlife every year at the beginning of the summer. To fish here you must have a current state fishing license. Icicle Creek runs through Leavenworth and Icicle River RV Resort can be found by following Icicle Creek Road south out of Leavenworth. Icicle River RV Resort can be reached at (509) 548-5420.